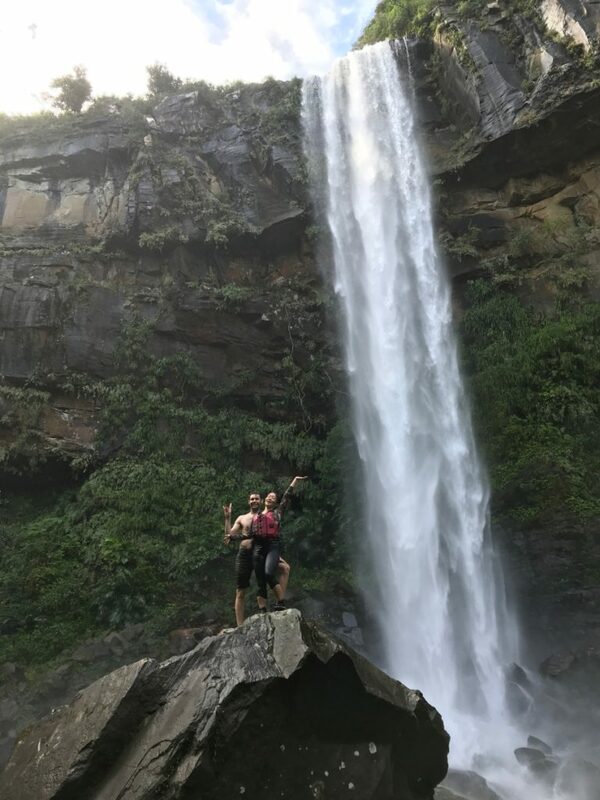 Guide to a powerful waterfall! 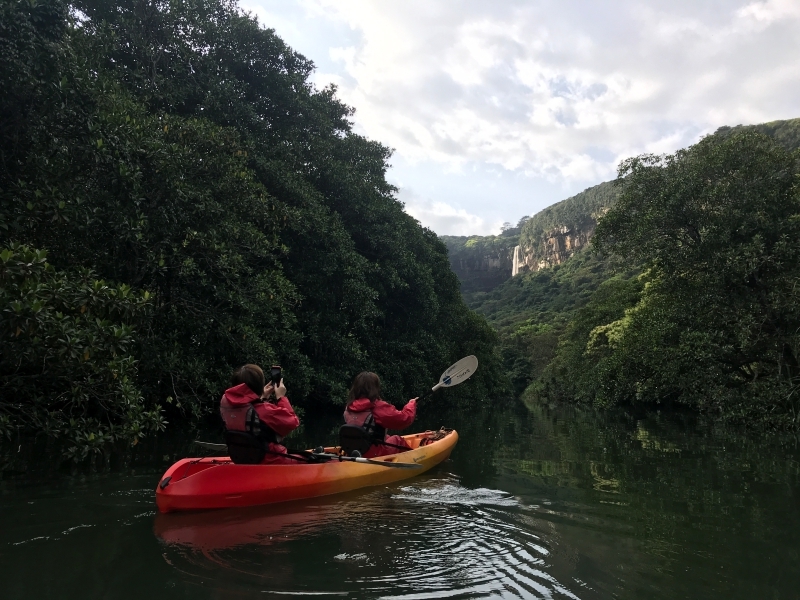 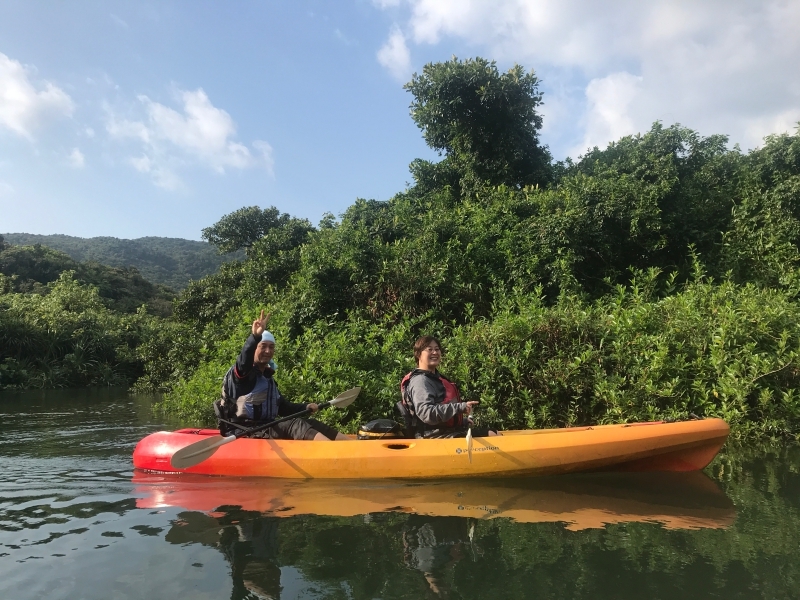 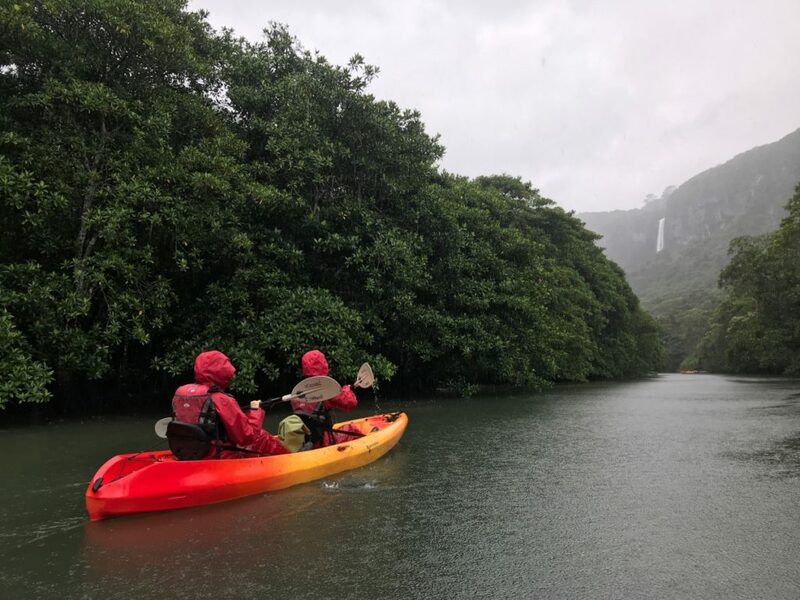 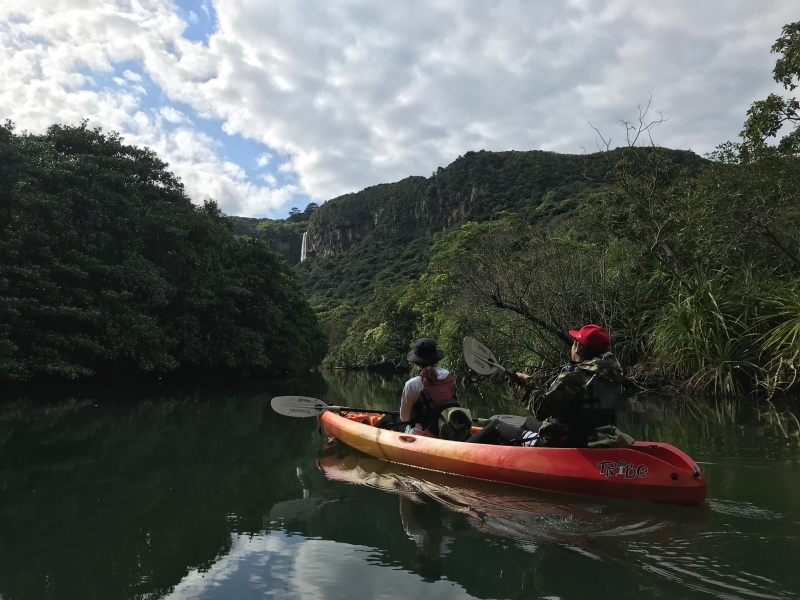 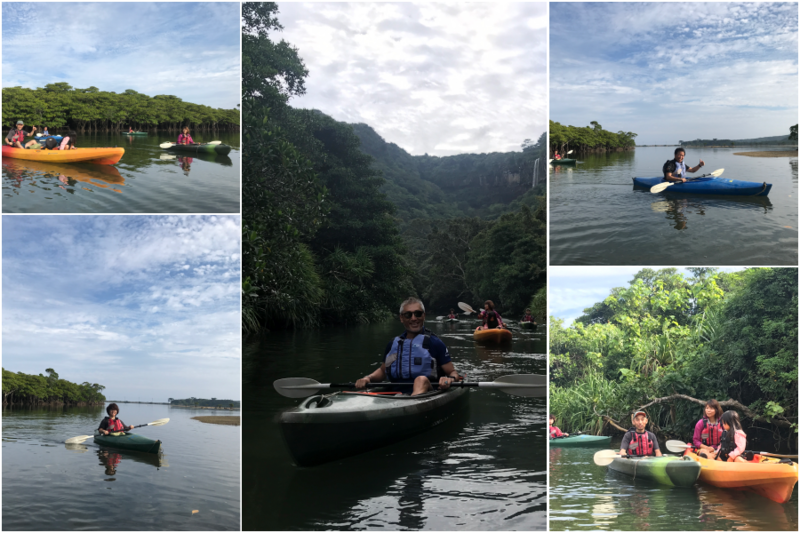 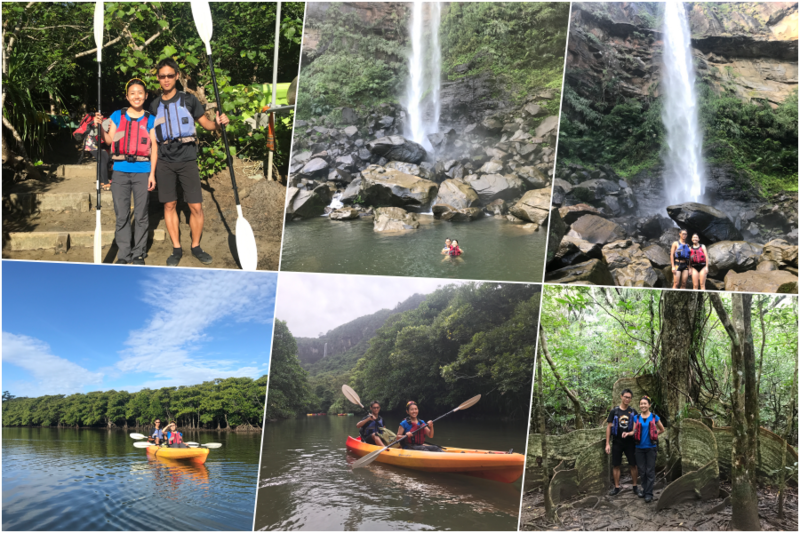 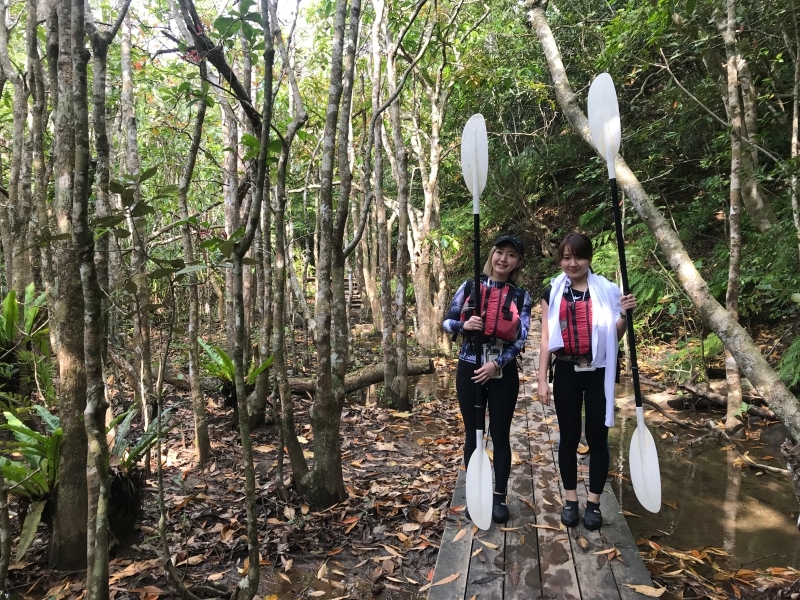 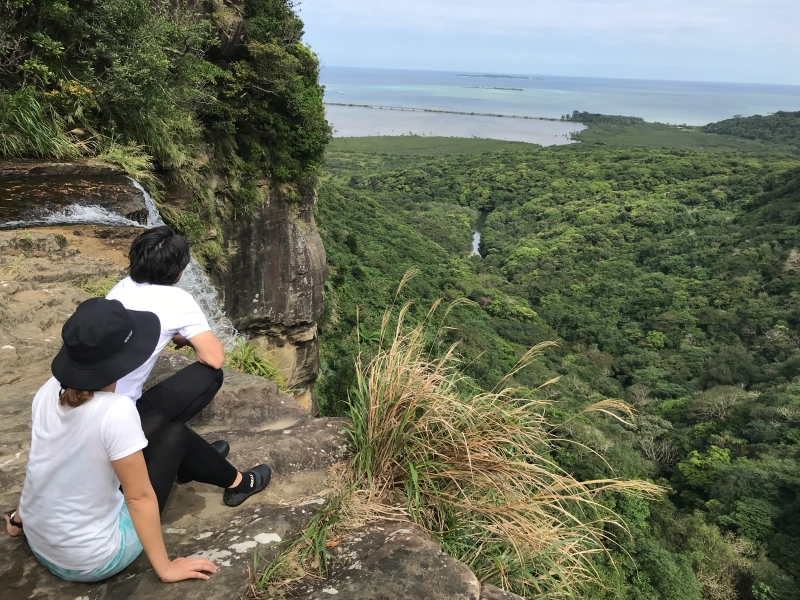 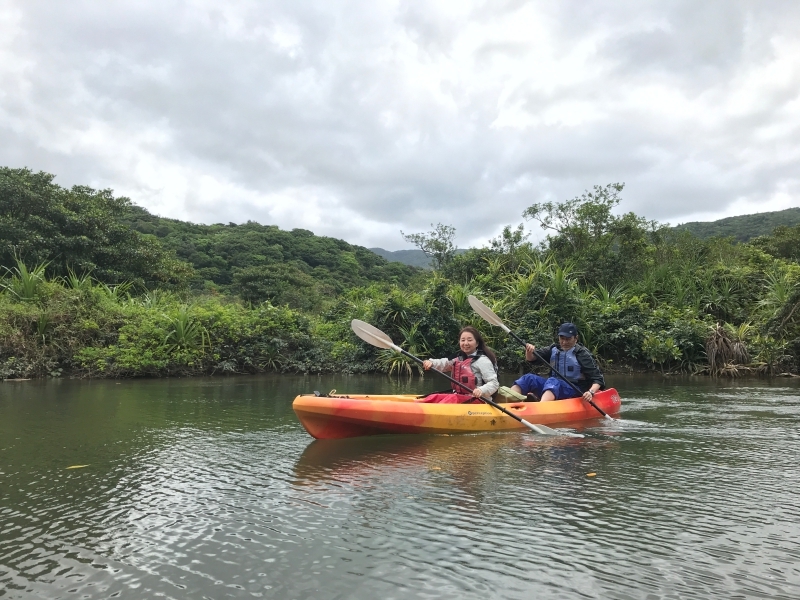 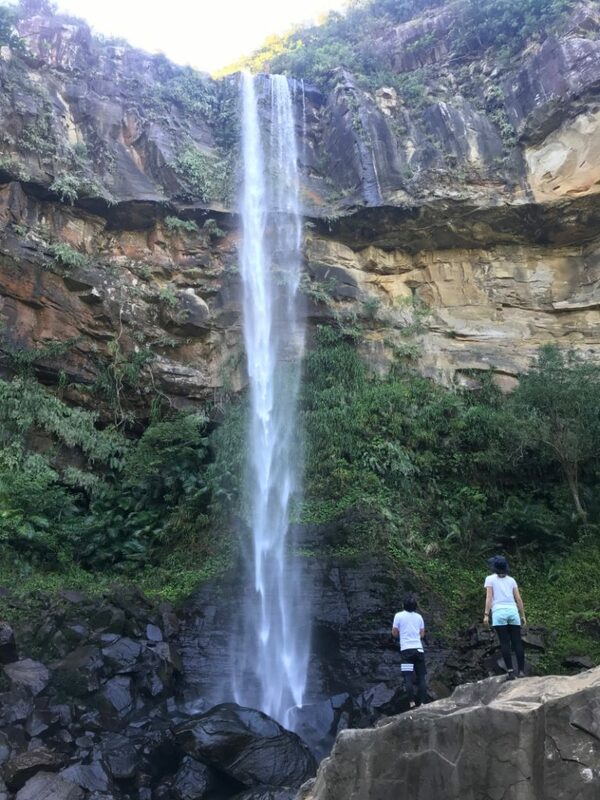 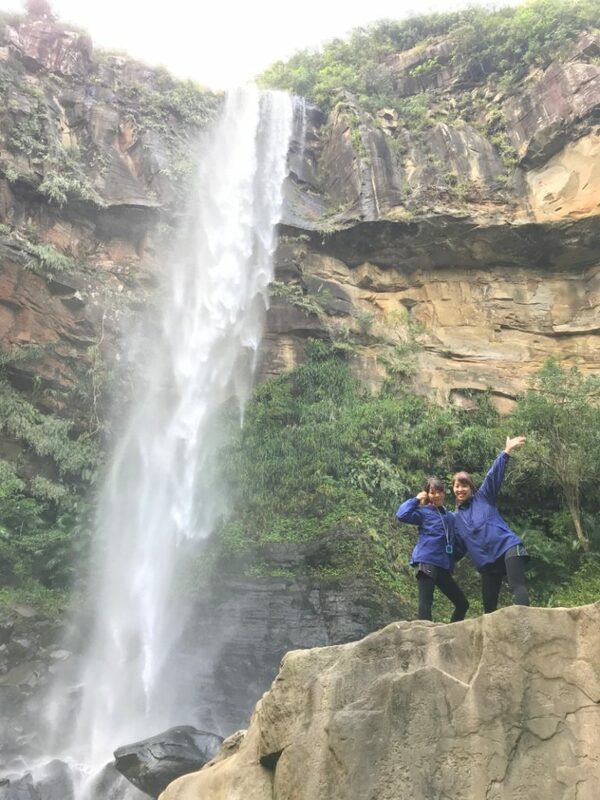 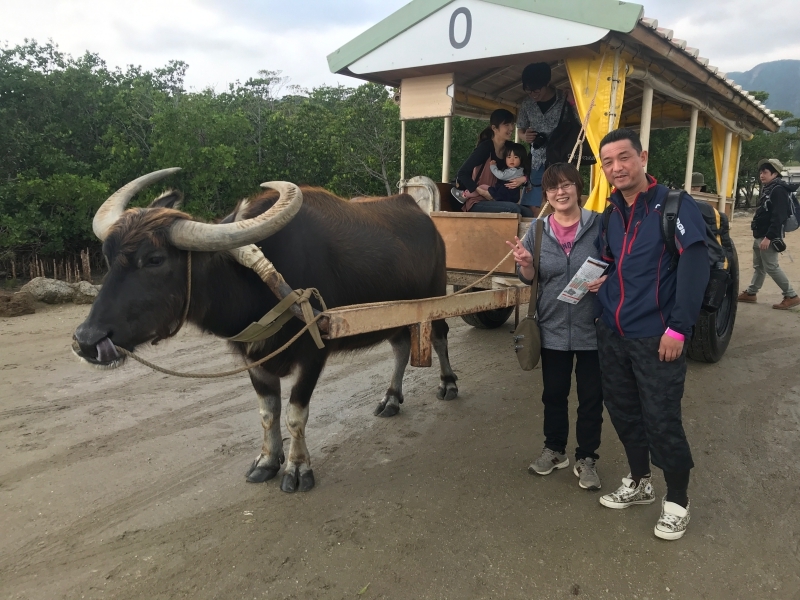 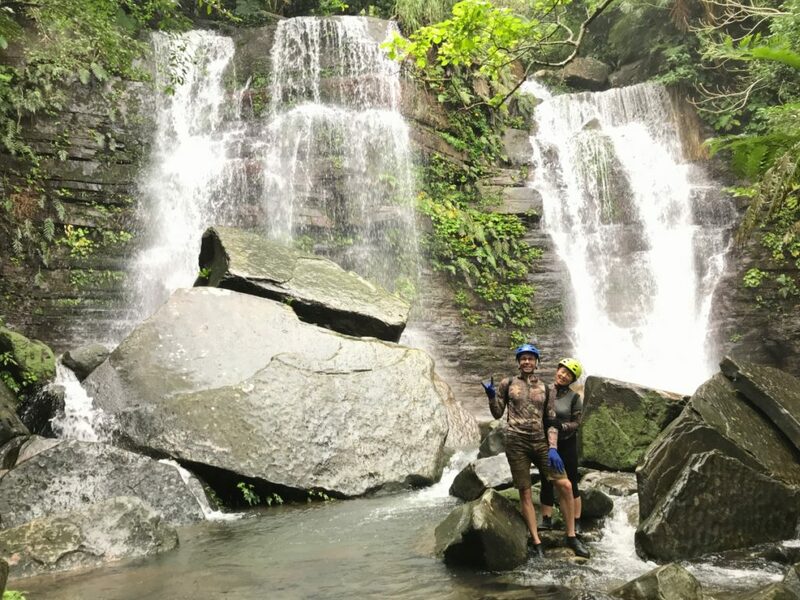 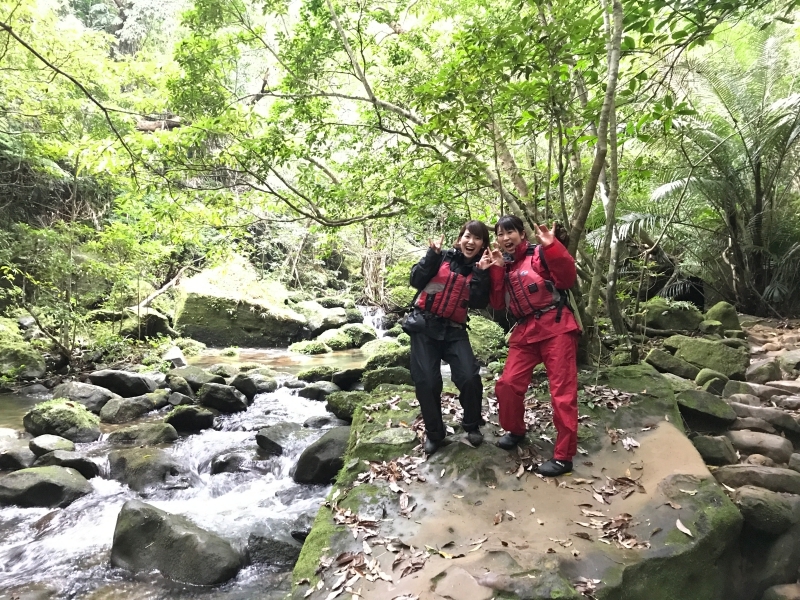 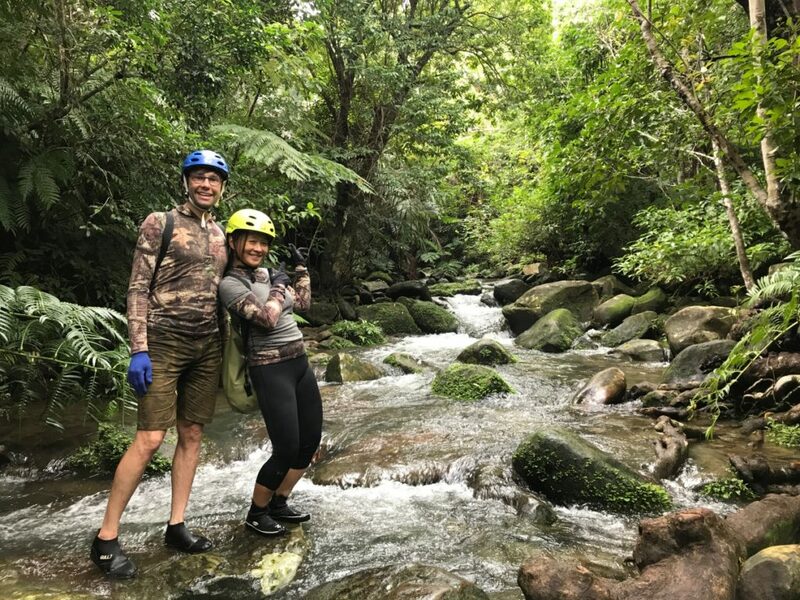 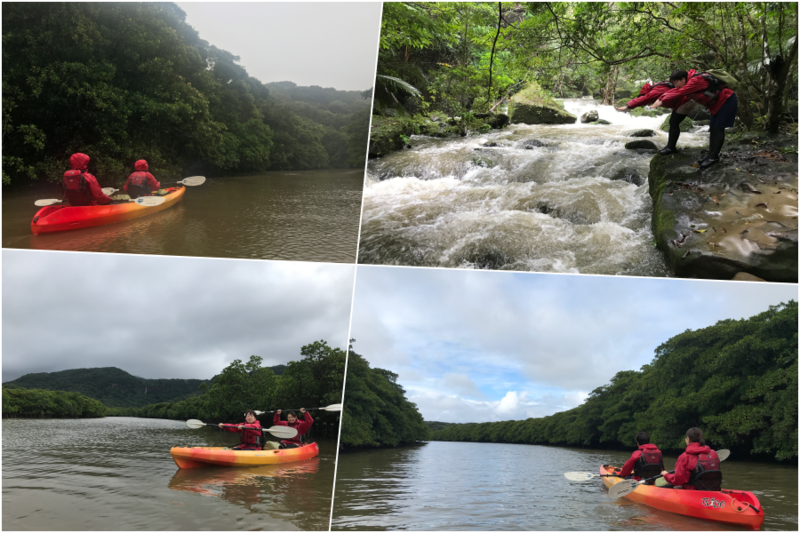 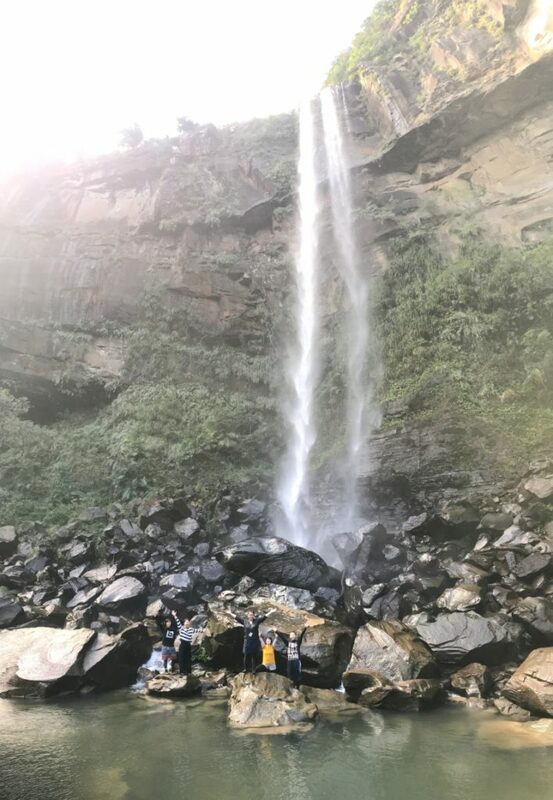 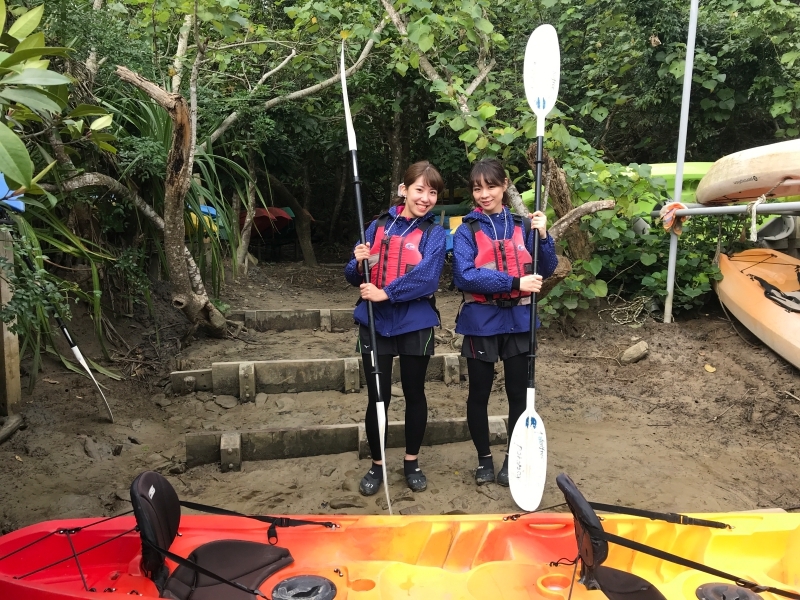 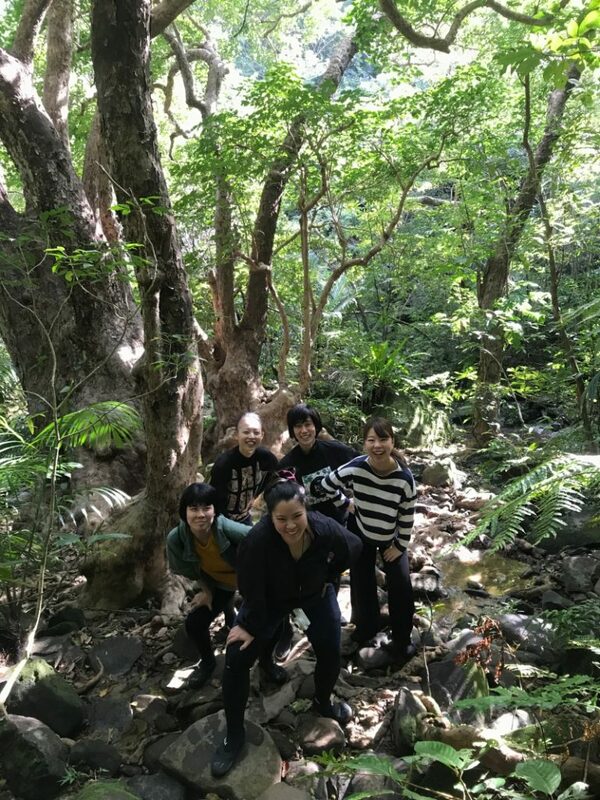 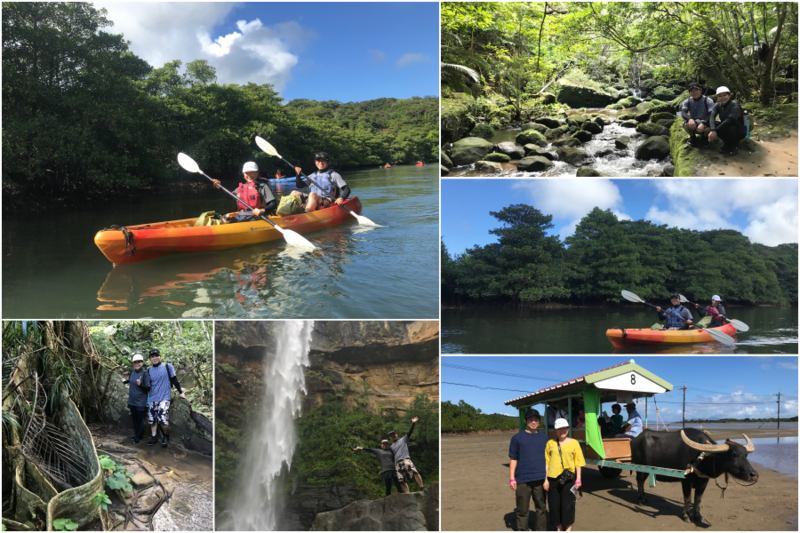 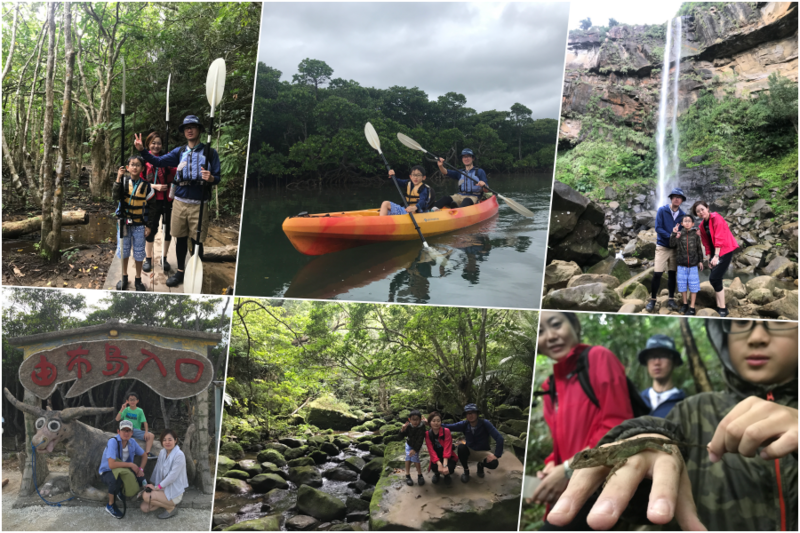 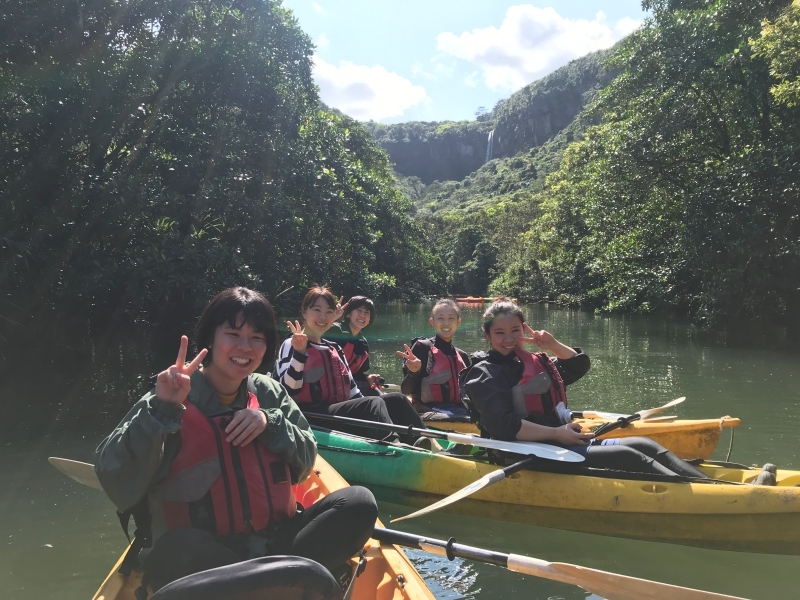 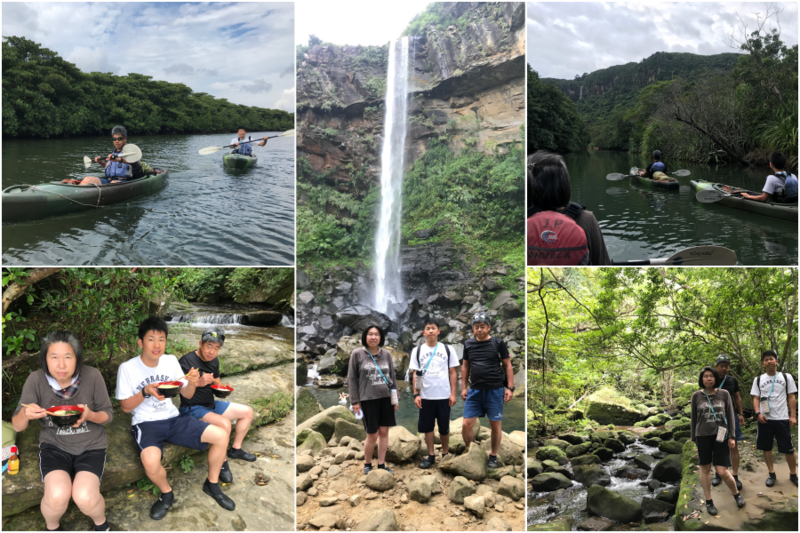 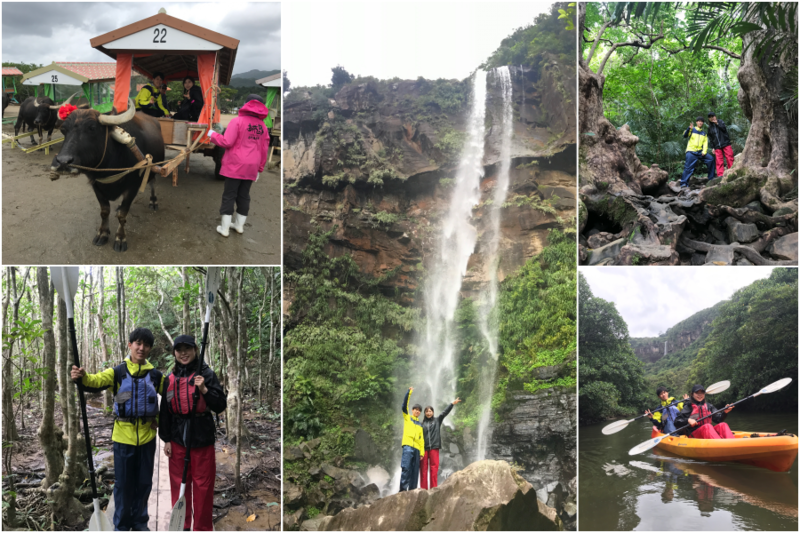 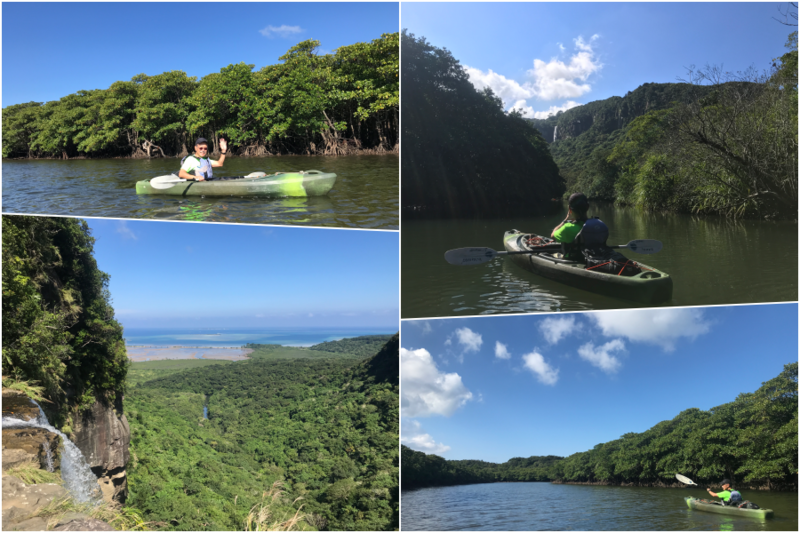 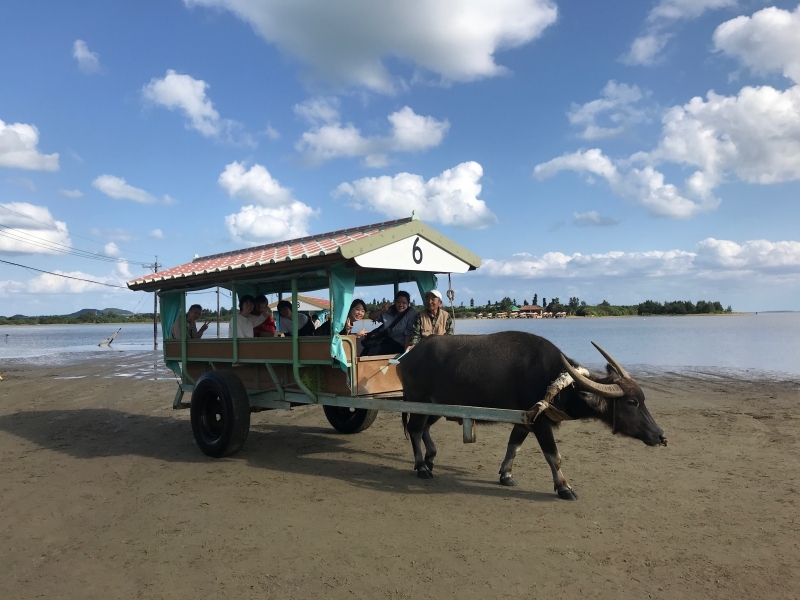 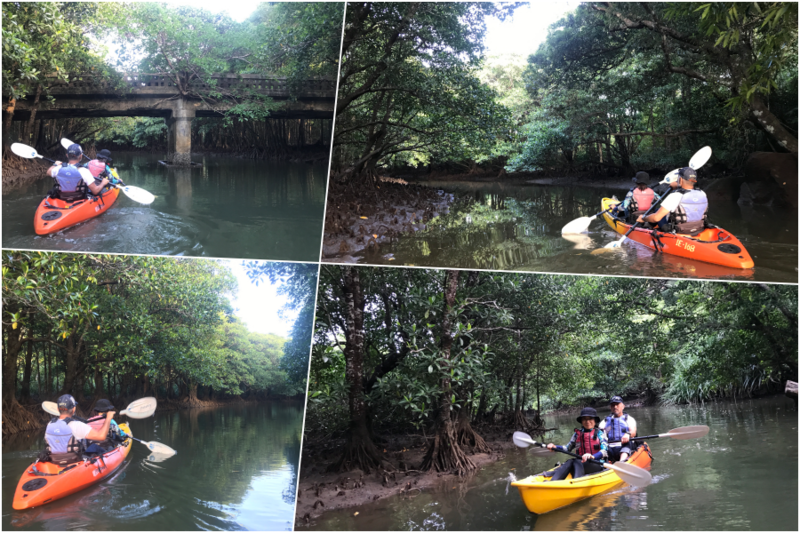 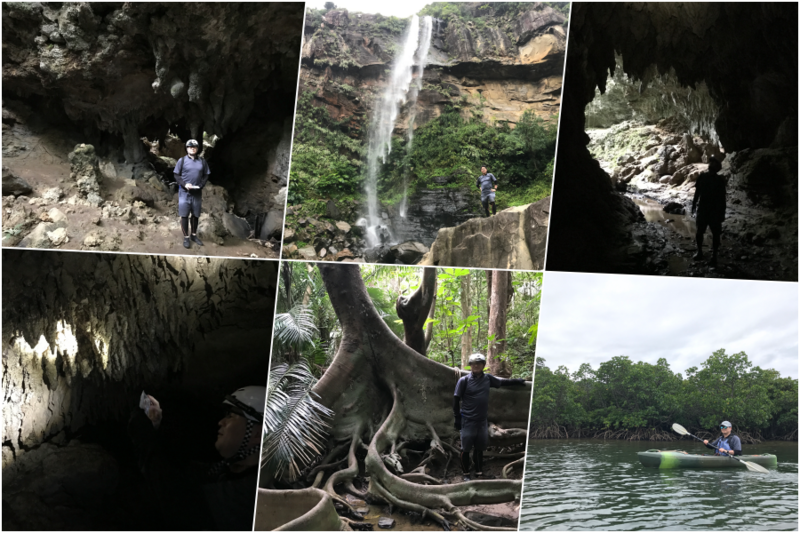 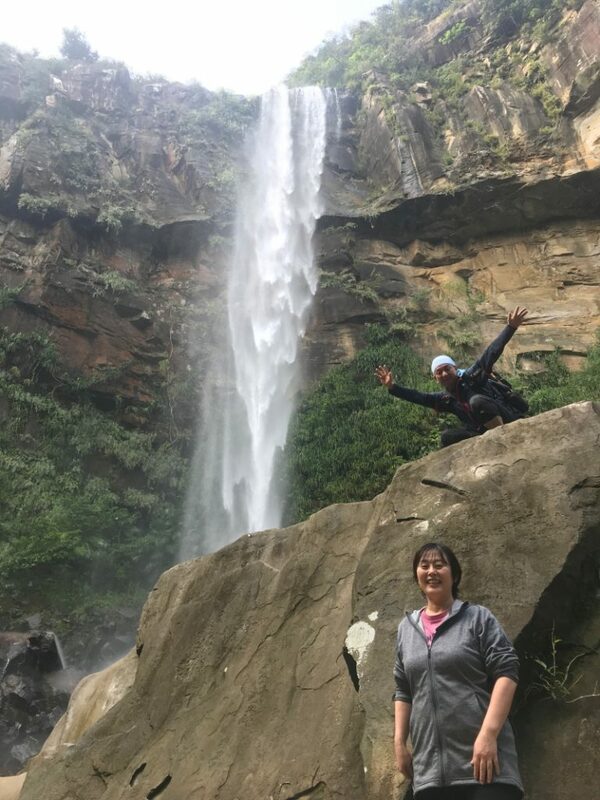 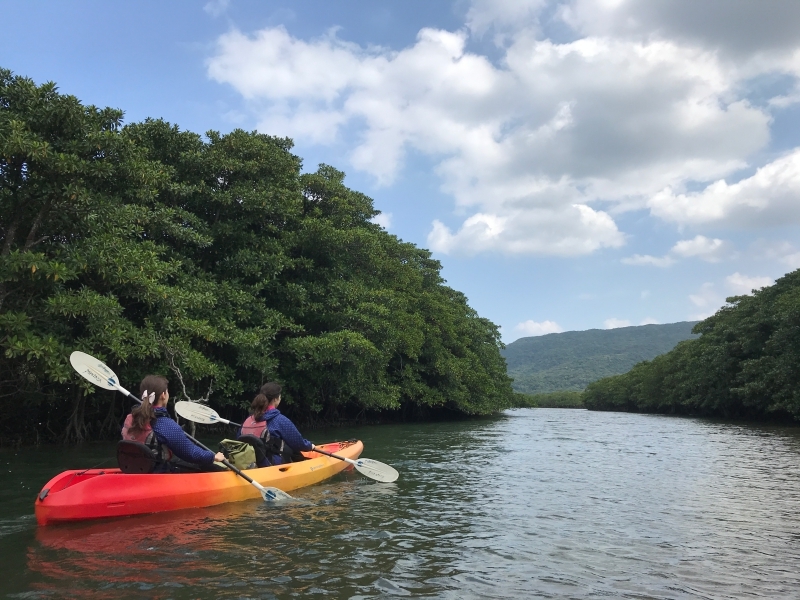 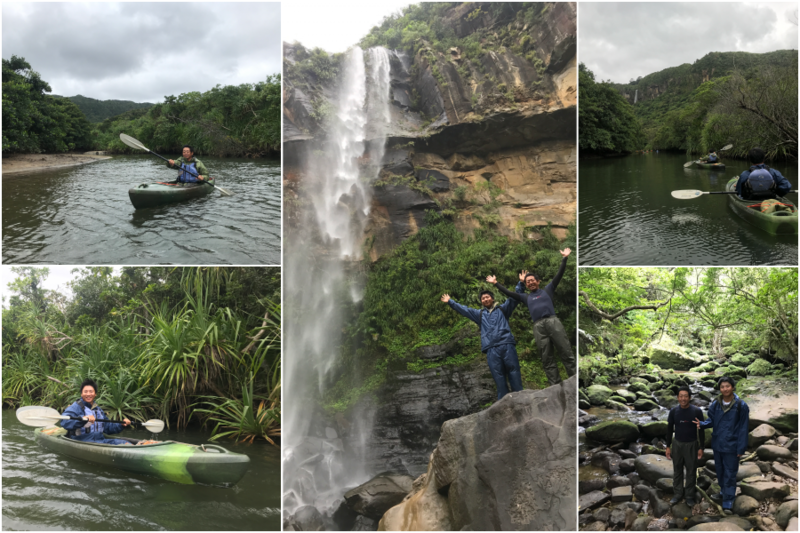 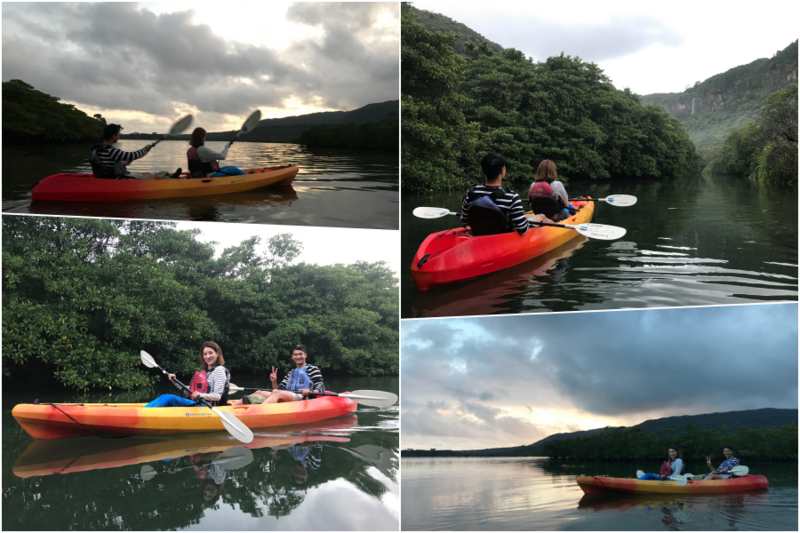 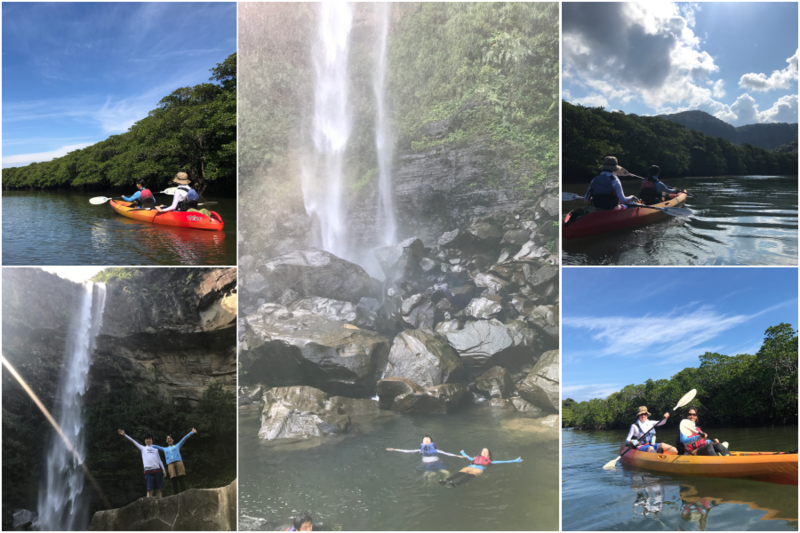 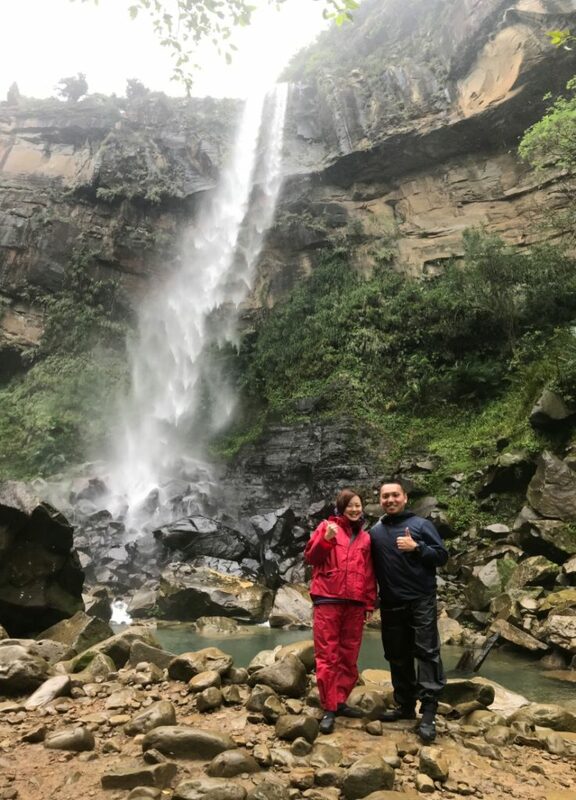 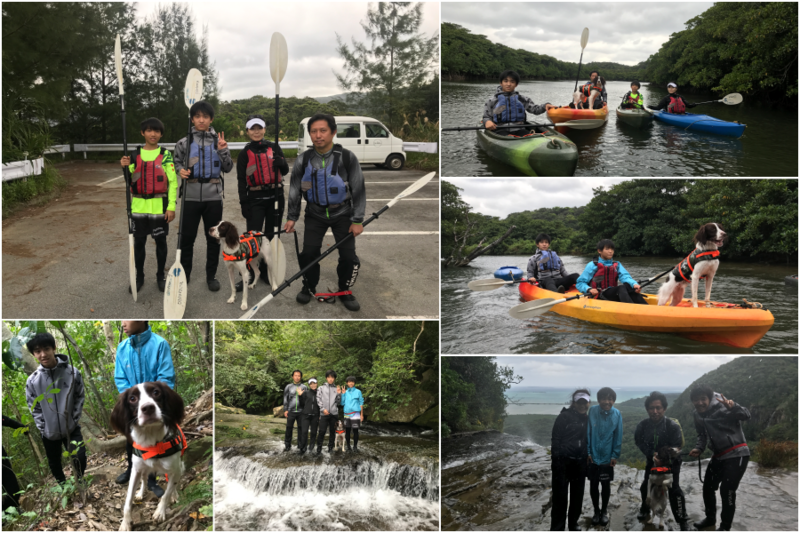 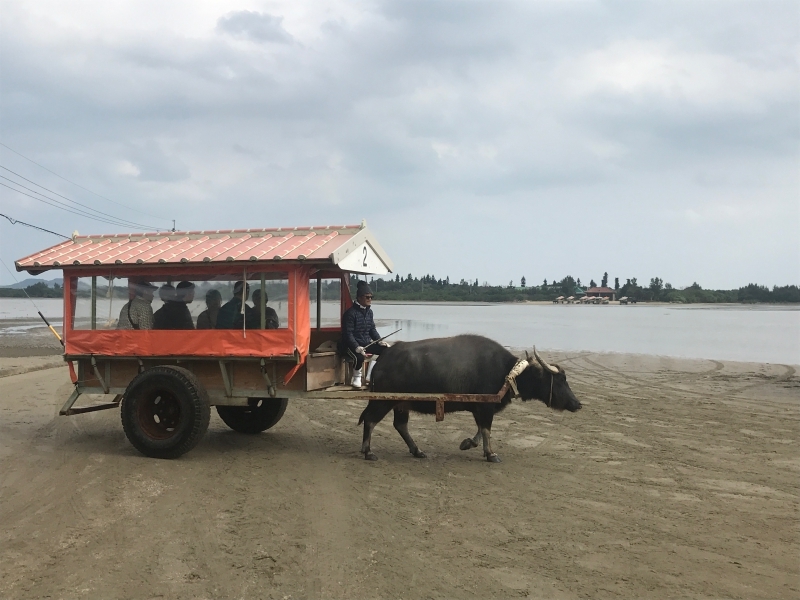 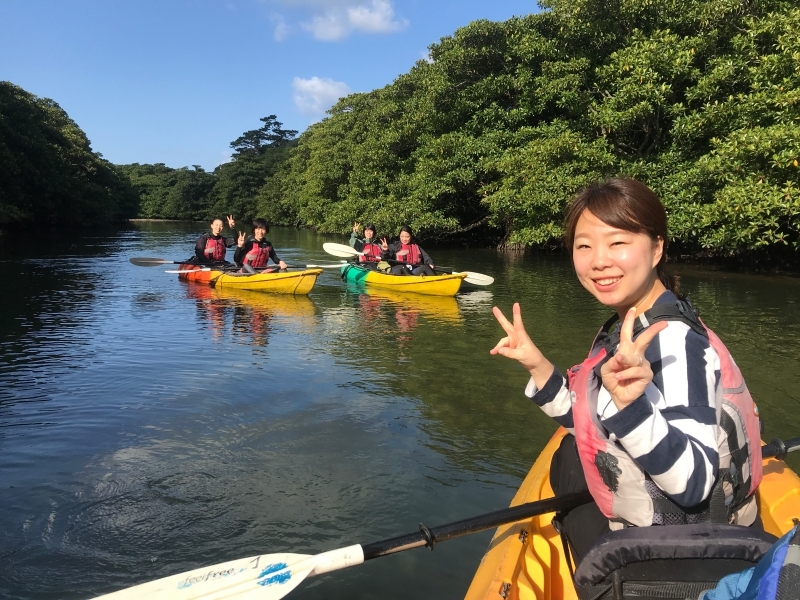 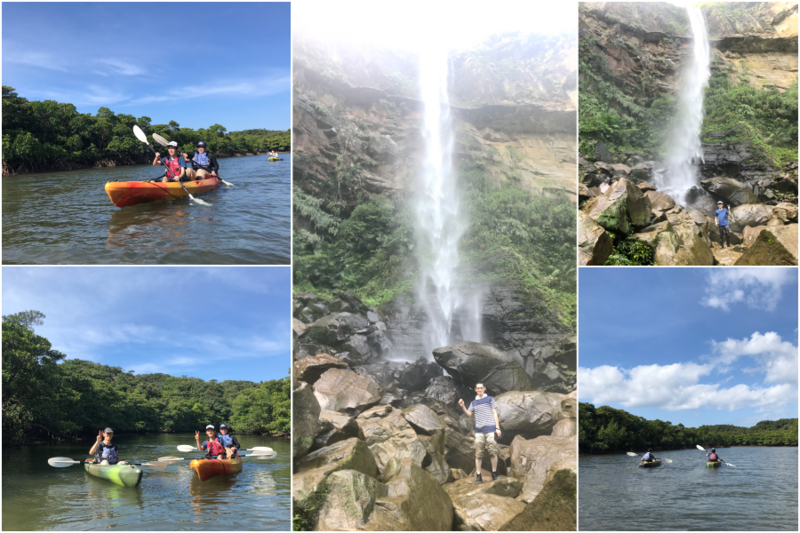 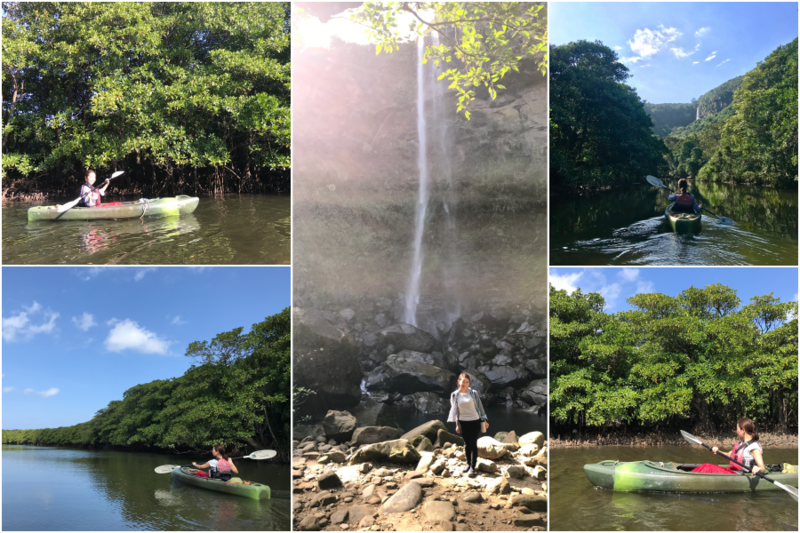 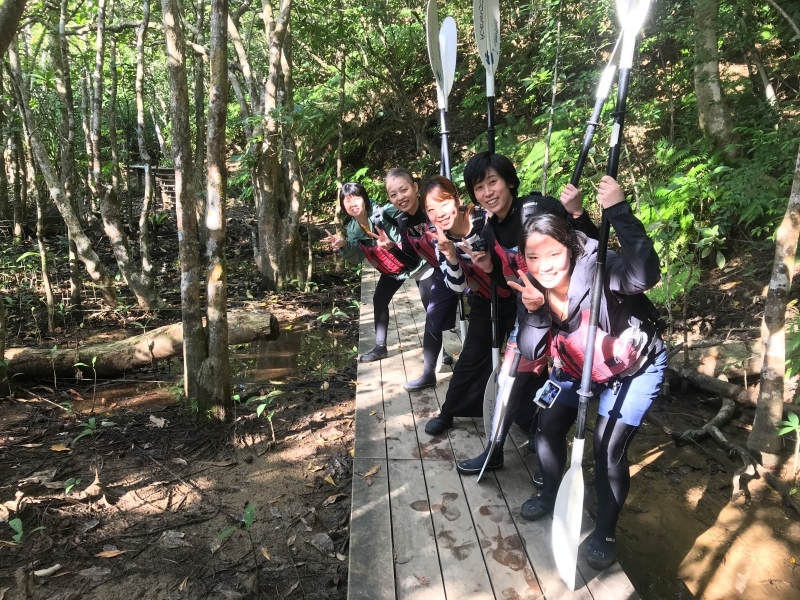 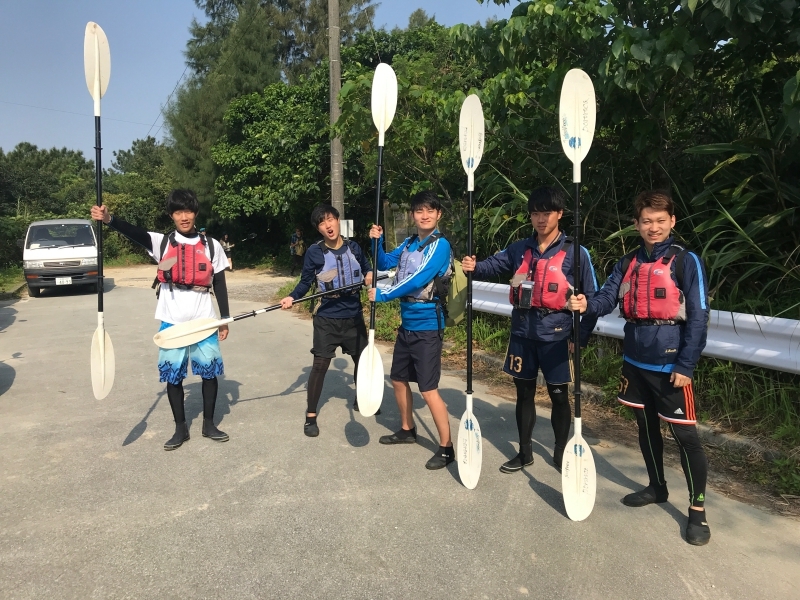 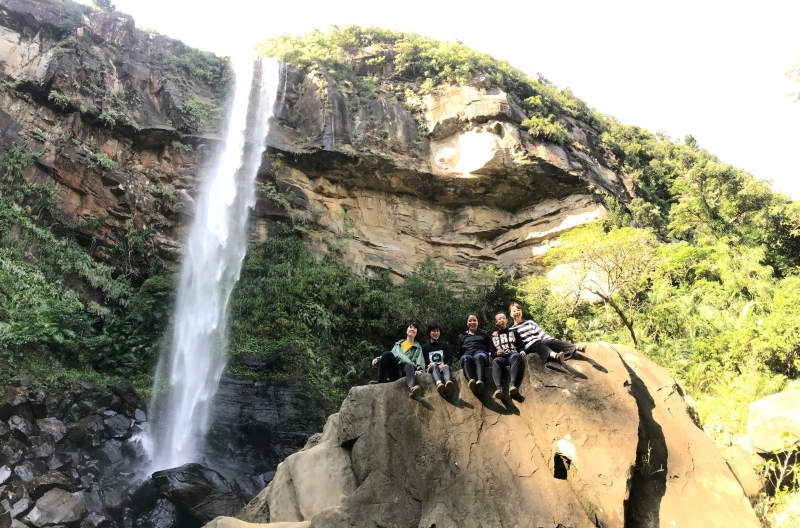 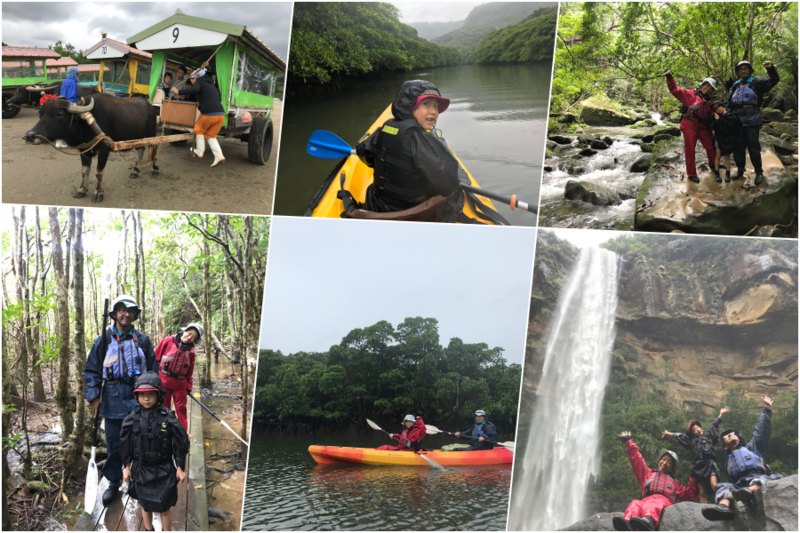 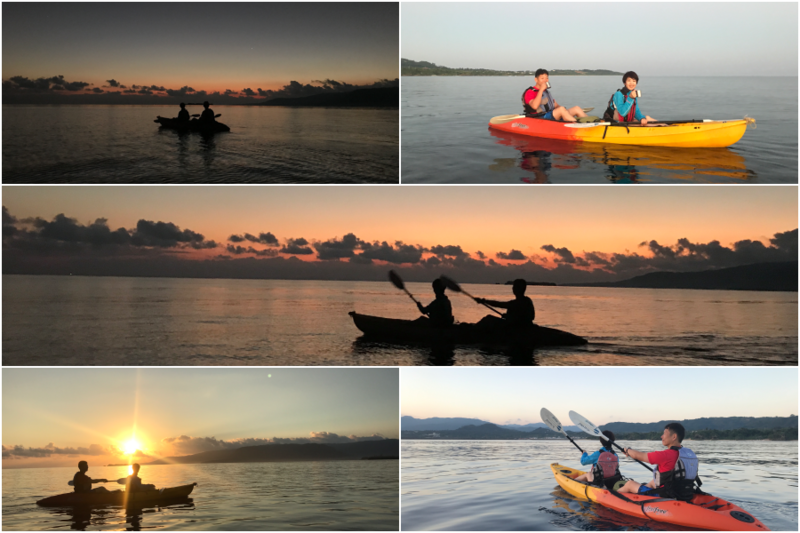 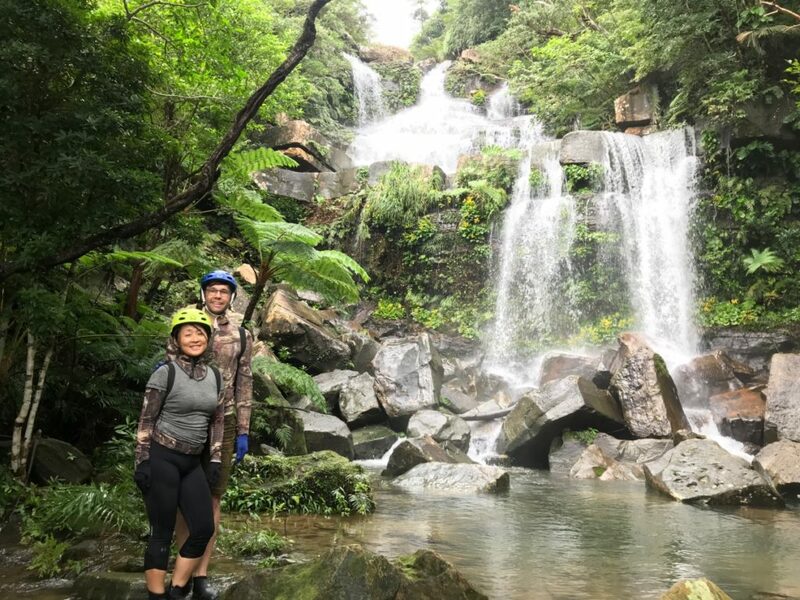 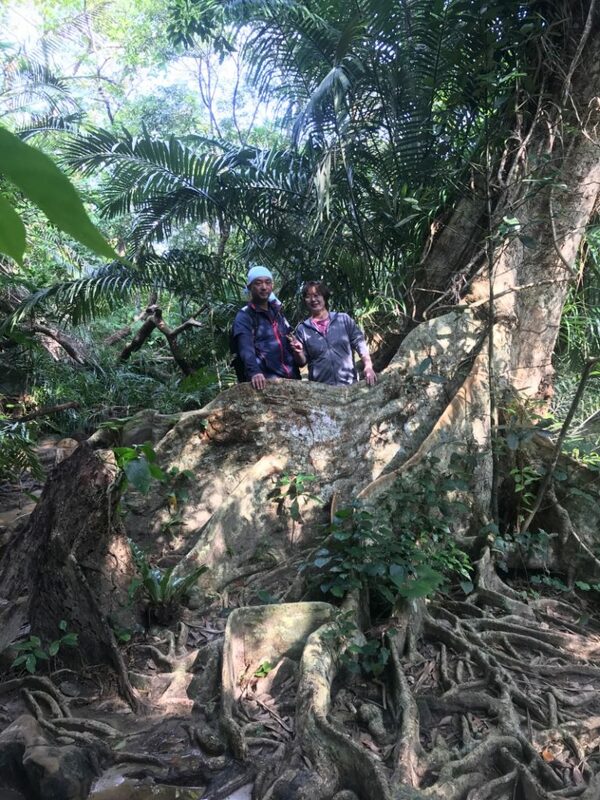 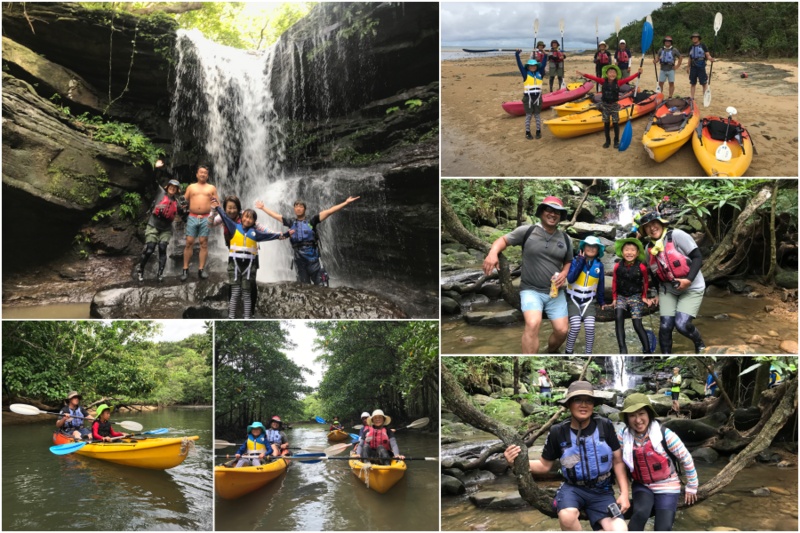 The first tour of year 2019 was “Pinaisara falls kayaking &trekking and moutain stream trekking tour”we　welcomed guests from　San Francisco,USA. 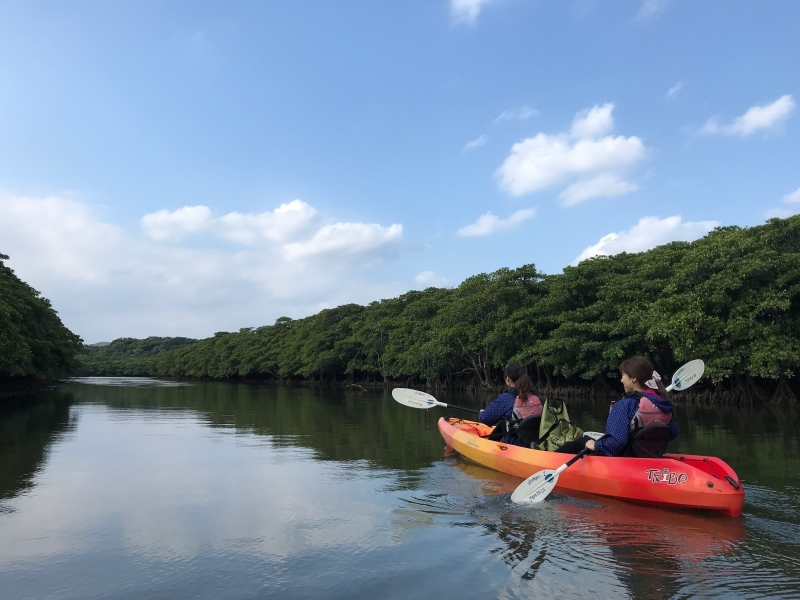 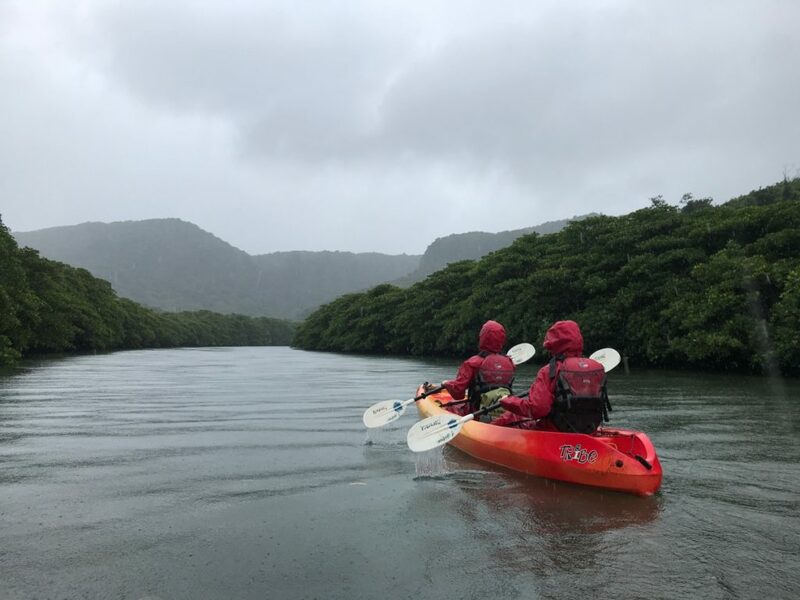 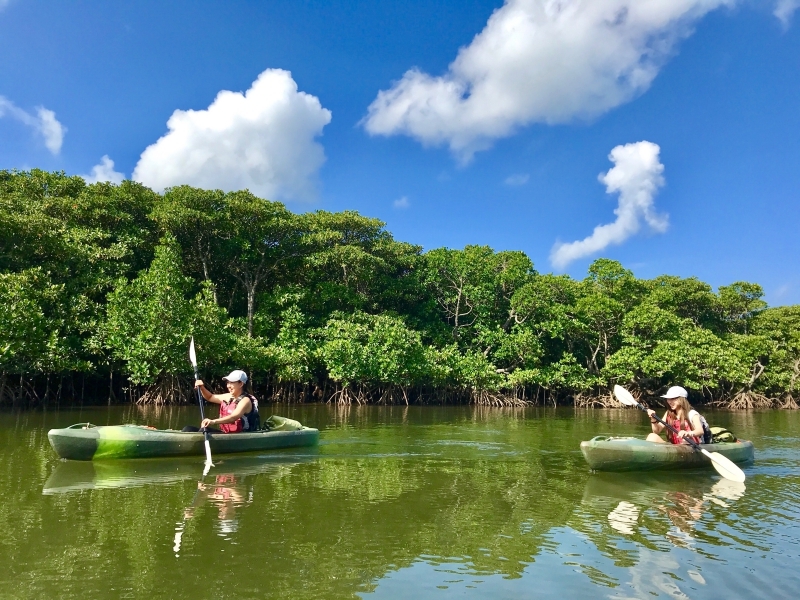 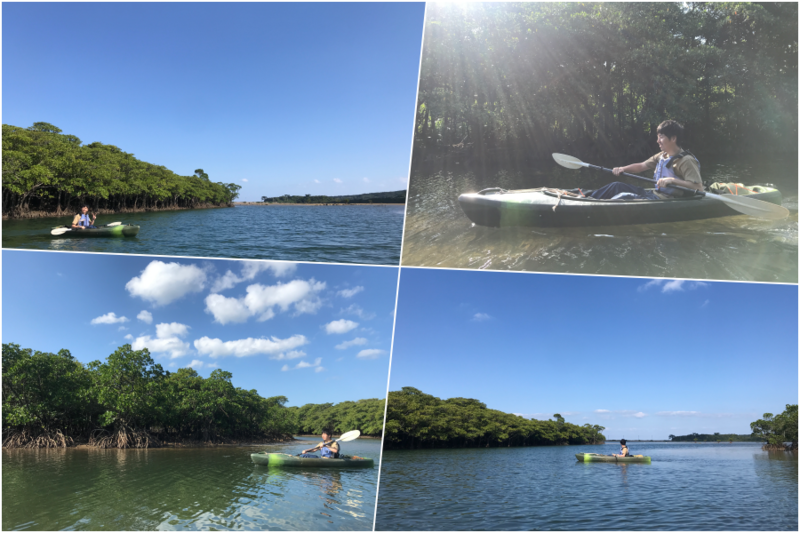 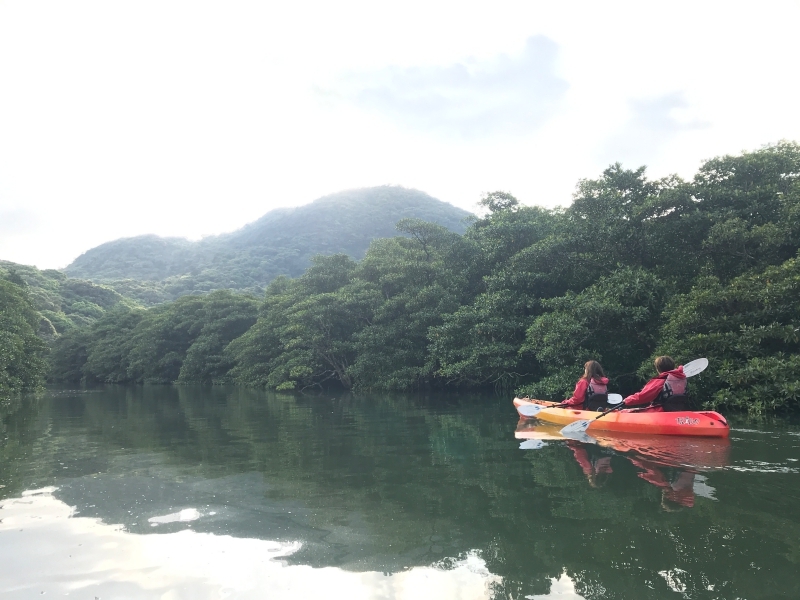 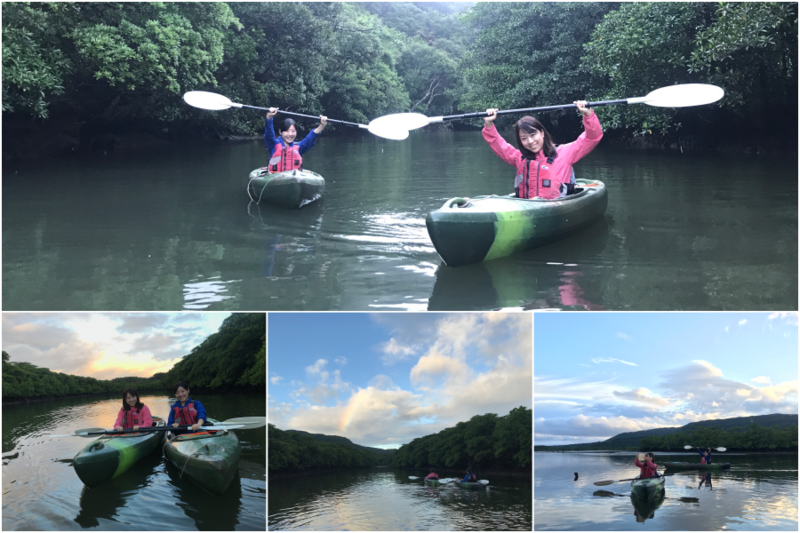 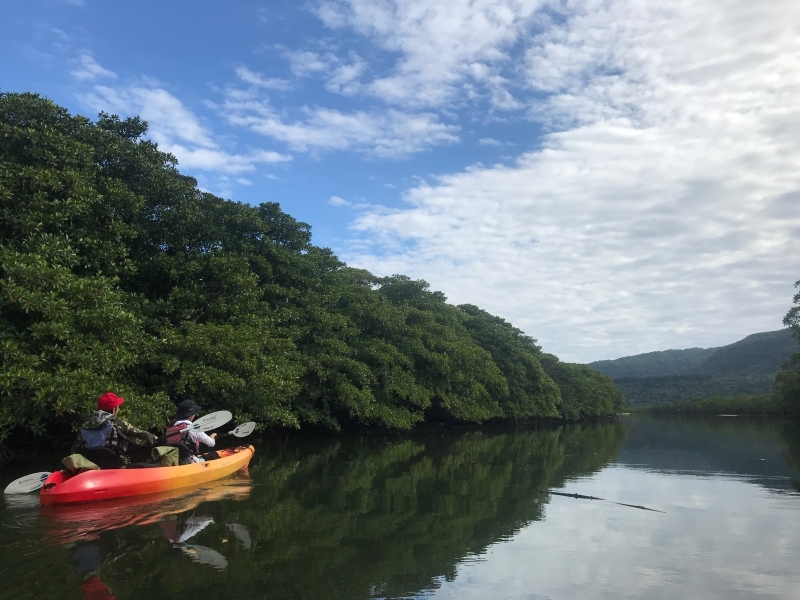 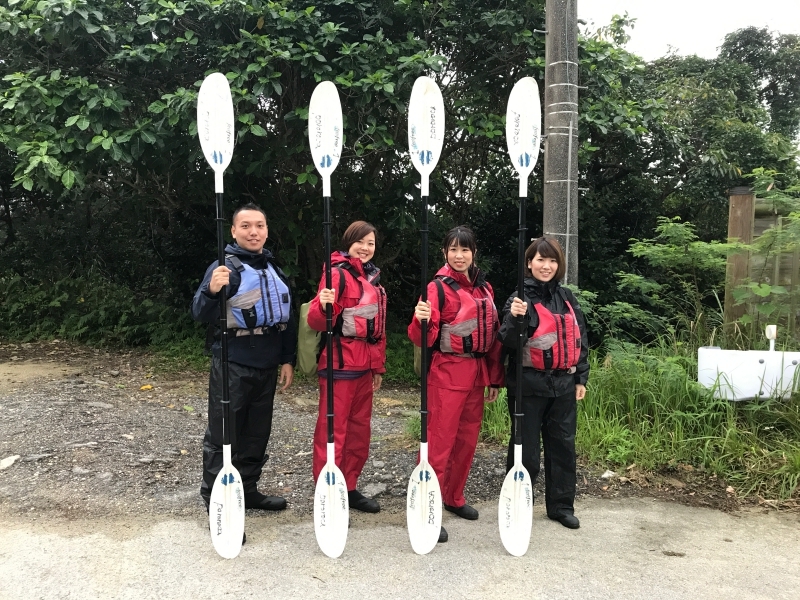 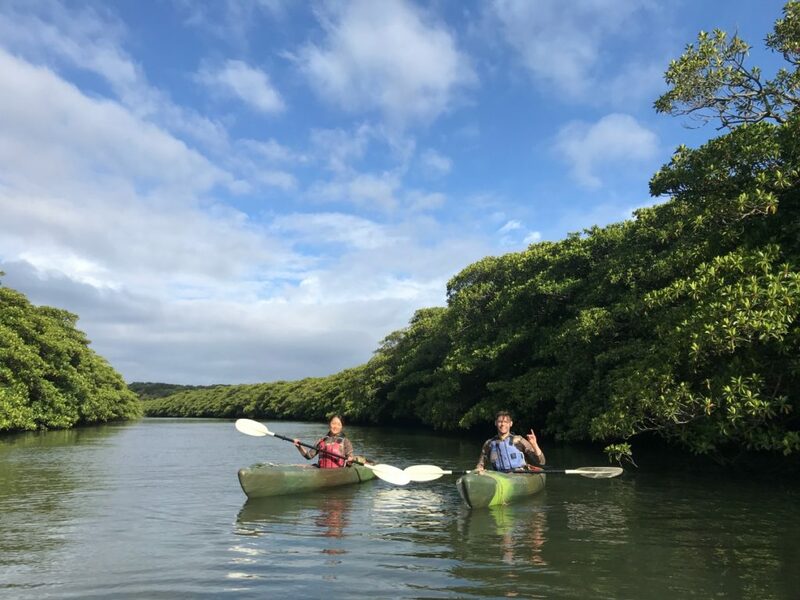 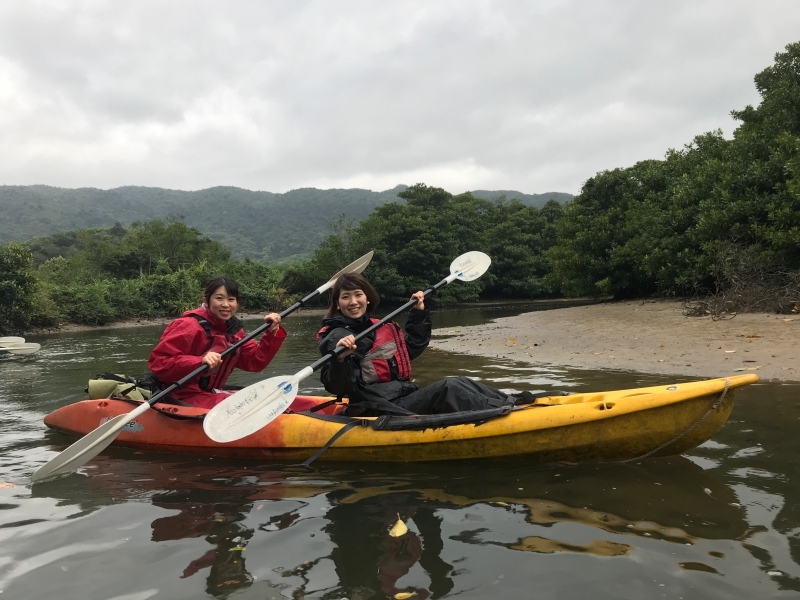 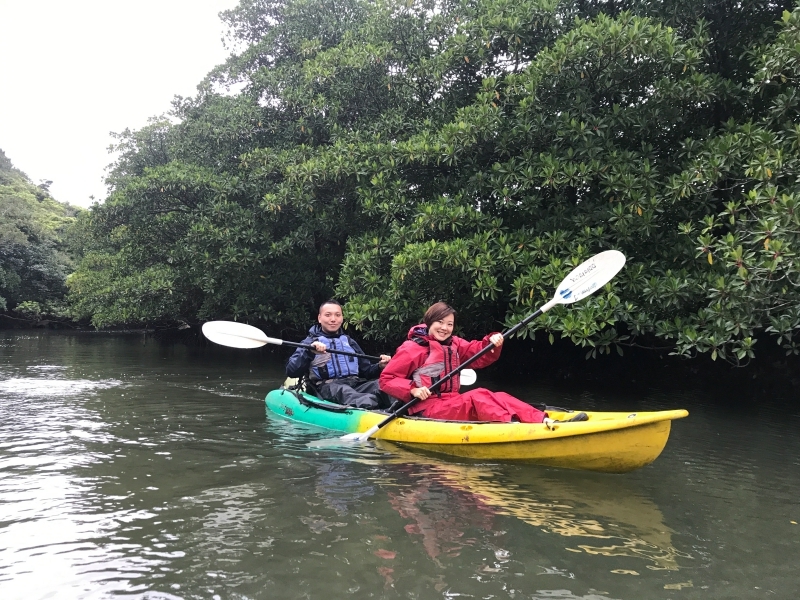 It was raining all day, so we were lucky to see the blue sky this day,and we enjoyed kayaking comfortably! 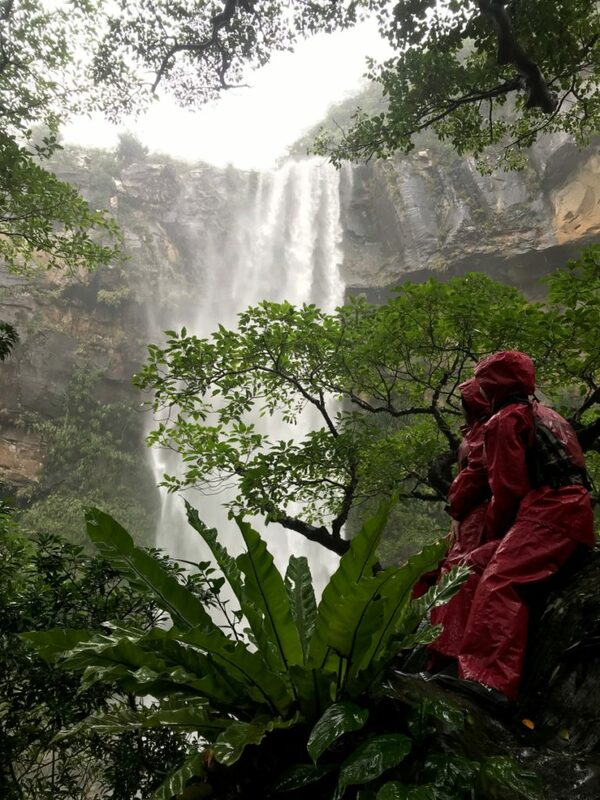 The waterfall became big with the rain of the day and it was awesome! 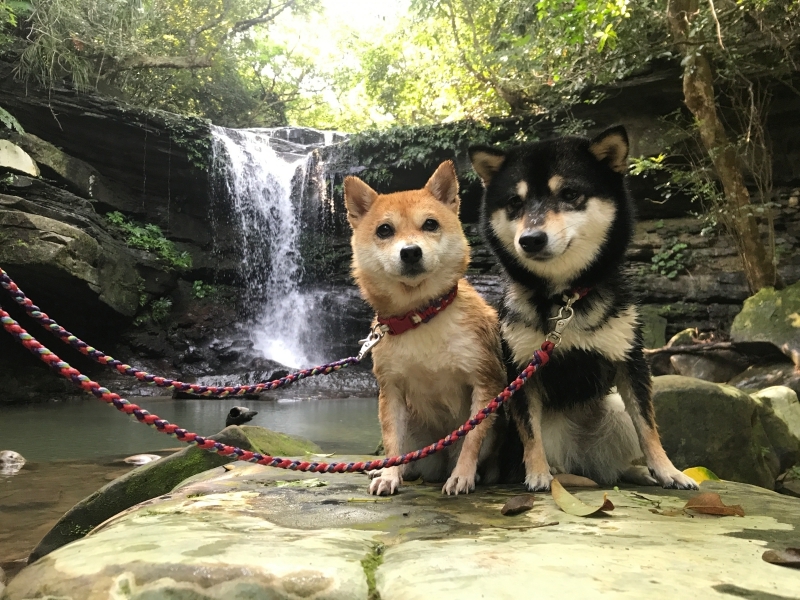 In the afternoon, we walked down a stream in the jungle to the waterfall and we were healed a lot. 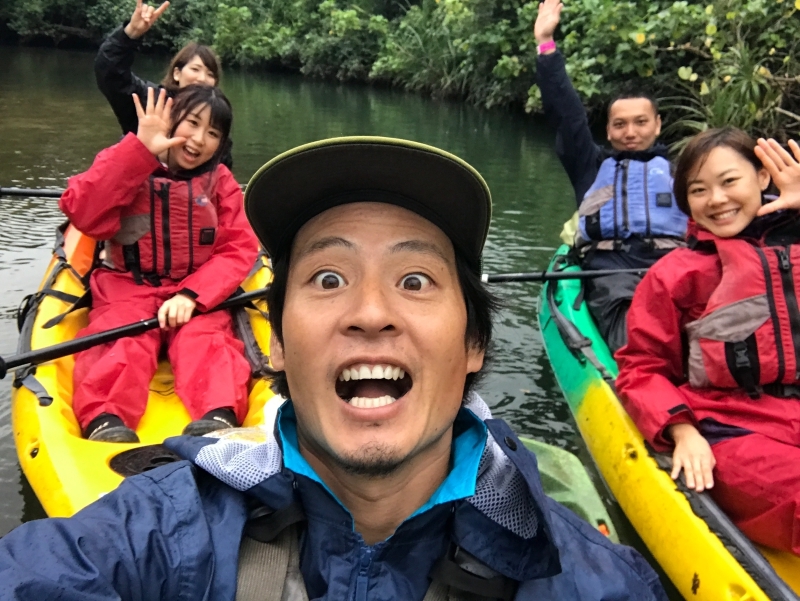 It was the best season start in 2019!